While traveling last year we made a choice not to buy many souvenirs. This was as much due to our baggage restrictions and a year of traveling light as our conscious choice not to “over buy”. We brought a few choice things to serve as reminders from our travels – but we mostly have memories and photographs as keepsakes from our Round the World adventure. 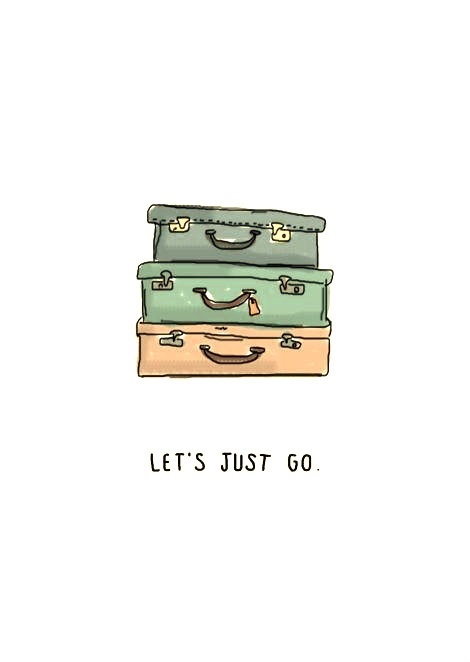 Now that we are back in the USA (and back in the world of 24 hour all you can buy gorgefest) I find myself longing for a few of the things we encountered along the way. 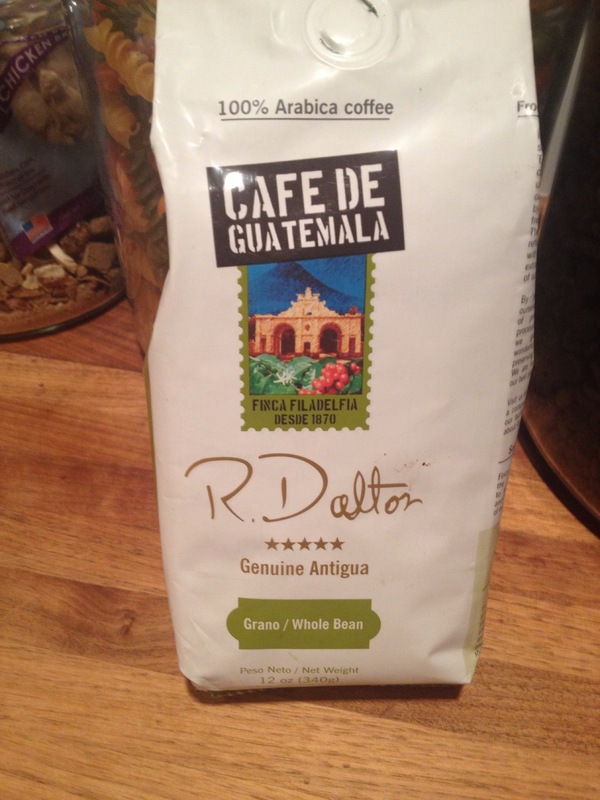 So in the global market economy I indulged this past Christmas, and ordered myself (and the family of course) the sweet R. Dalton Guatemalan coffee from the Finca Filadelfia coffee farm we visited just outside Antigua. I’ve got to say that this purchase has made me very happy. Grinding the beans each morning and smelling them takes me back to our fabulous day at Finca Filadelfia. We zip-lined through the coffee plantation, learned how coffee beans grow in the volcanic soils of Guatemala, and relaxed with beautiful views of Volcanos. I know Starbucks sells a Guatemalan blend – but it isn’t the same. Sometimes you just have to go to the source. Have you ever ordered your favorite something from abroad after you got home? At one point, while rafting and hiking the Grand Canyon last week, I looked up to see my children and husband about a mile away, dangling their feet off a cliff as I sat looking at the sheer drop into the canyon below. It occurred to me that I would need to explain to my mother how and why I let that happen. So here is my explanation, to Mom and others, about safety and how I actually came to terms with the dangers that surround us and how we are adapting. First, Let me say our guides did a great job explaining to us how to climb, when to climb and where it was safe to climb. Lee wanted to climb everything he saw. But Shawn, our guide, explained that he wanted to climb too. Climbing is fun but you need to think about where you are, how (and whether) you can get help, and how getting hurt would affect the group. That talk changed Lee’s constant and random attempts at scaling our campside cliffs or “exploring” which made me feel better! The guides told us which areas were safe to climb and when we came across some very secure boulders we climbed and scrambled until our bodies were sore. When it came to hikes we always followed the guides. Lee was always up front because he was fast. That didn’t mean there were no dangers. Twice on very small trails (shelfs actually, with a long drop to the side) we came face to face with a Big Horn sheep blocking our path. Luckily, in both case they stepped aside or turned around, but it was intimidating. Each time the guides showed us where to walk and how to climb. They usually did so without words, but by doing it. Sometimes they waited at tough crossings to show us exactly where to step, or to assist. On the raft, life jackets were worn all the time. The kids could swim on the shore but not in the rapids or if the current was strong. One time the kids were swimming and the captain told them the current was strong in one spot but they could swim in another area without life jackets. Interestingly Lee wore a life jacket anyway – even though the other kids did not. This is exactly what a Mom could hope for. He began to learn his limits and to respect the potential dangers in the area. Finally, on the hike I first described, I got dehydrated and stayed at the half way point. I watched the rest go on past and hike to these amazing Anasazi ruins in a cliff. I could see the little shelf and the huge cliff they were dangling from. I sat below helpless. There were no barriers, no nets, no caution signs. If you fall, you die. The guides tell the kids how to step carefully but there were 7 kids up there. The kids loved it. They felt free. Yes there is danger involved but they were taught how to be safe. The deal is… this is the real world. I have protected them. I have taught them. They are taught to be safe. They are taught not to do stupid things to be unsafe. Upon arriving in Guatemala, our first international stop, we first stopped by Hope for Tomorrow Children’s Home to drop off a bag of musical instruments and art supplies donated by aLexington based charity Hearts for Arts. This wonderful children’s home located in Guatemala City, became a place we visited several times during our month long stay in Guatemala. If you are looking for a worthwhile cause or just want to see what a great charity is doing please see their newsletter below or visit their Facebook, twitter or website. For our family Hope for Tomorrow became one way to connect real the people with the place we were living and a way to continue to keep in touch. Hope For Tomorrow Children’s Home is a ministry based in Guatemala City that is providing a nurturing home for orphaned and abandoned Guatemalan children.